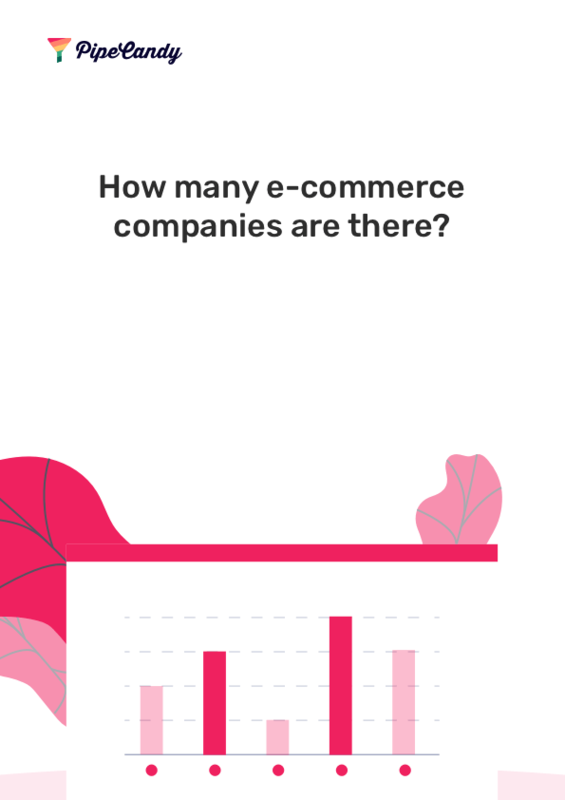 Discover 1000s of fashion eCommerce companies across several product categories along with metrics like web sales, shipping volume and insights like technology usage & more. Clothing has been popular since humans decided they needed to cover themselves up. Style and Fashion is the most popular category worldwide, generating a global revenue of Billions of dollars. China has made the most money from selling clothes, closely followed by USA. PipeCandy tracks an exhaustive list of fashion websites in USA and globally. of all eCommerce companies belong to the Style and Fashion category. of all eCommerce companies in USA belong to the Style and Fashion category. PipeCandy tracks 1000s of fashion eCommerce companies globally. Reach out to us now. Sign up for access to the most exhaustive information on the retail clothing industry, list of fashion eCommerce companies and much more!